Keysight basic DC power supplies offer essential features for a tight budget. The single & dual output, 30-100 W GPIB E3640 series provide small, compact size for bench and system use; low output ripple and noise; and built-in measurements and basic programmable features. 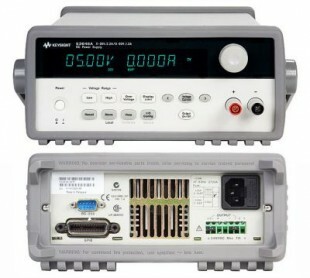 The Keysight 50W, single output E3642A is a stable and reliable power supply for benchtop and basic automated test applications, and enables versatile solutions for tests that require moderate speed and precision with both GPIB and RS232.